Born at the beginning or end of Gemini? You’re on the cusp! 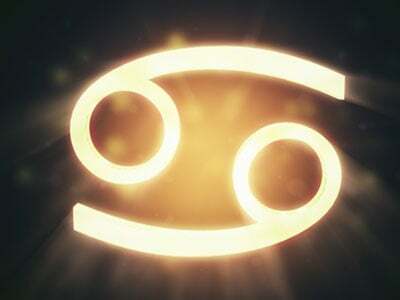 Taurus-Gemini (May 21-23): You’re young at heart and have abundant energy, both mentally and physically. You’re incredibly adaptable and sharp, making you a success in any area you know and care a lot about. You want it all, which can sometimes lead to burnout, so you need to learn your limits. You have lots of adoring friends and are truly the life of any party. Gemini-Cancer (June 18-20): Best way to describe you? Magical! You’re the best of both worlds... kind and loving, but also adventurous and witty. You’re such a great friend because you’re fun yet always there when you’re needed for serious support. You’re super passionate and have intense emotions, so you can be a bit much at times, but you really live and feel life to the fullest, and while you might feel deeply, you always see the bright side.